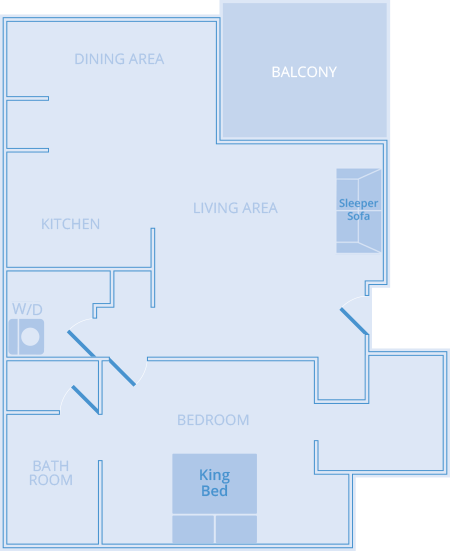 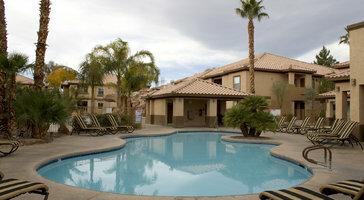 Excellent for families, this one-bedroom - Vacatia Promotion condo rental sleeps up to 4 guests. 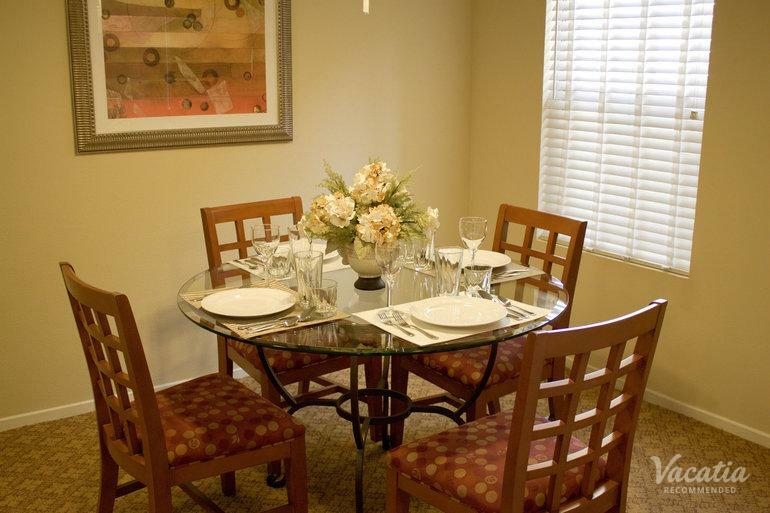 You have the ability to cook your own dinner in the kitchen area or hang out in the living room. 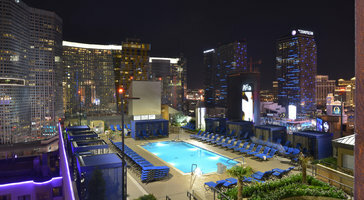 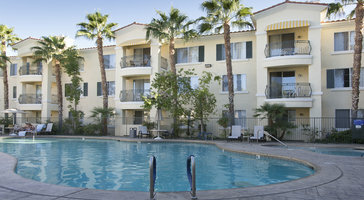 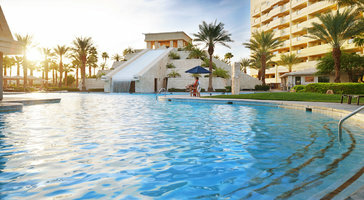 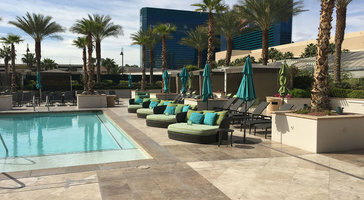 Desert Paradise Resort is your vacation pad in Las Vegas.